Tokyo Doll. Sugary sweet and good enough to eat, embrace this season’s pastel trend for a deliciously on trend look. 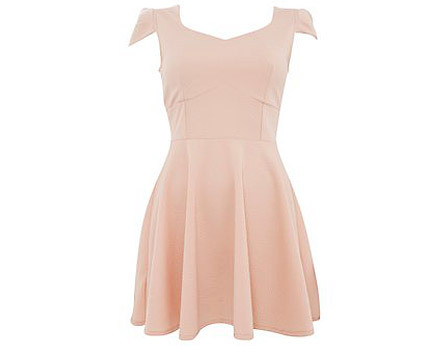 This feminine skater dress is simple yet sophisticated making it perfect for day or night! Just add a pair of Mary-janes!